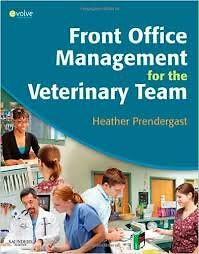 The only book of its kind, Front Office Management for the Veterinary Team focuses on the day-to-day duties of the veterinary team. 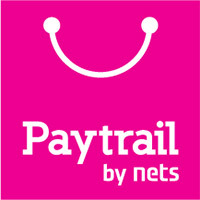 It offers a complete guide to scheduling appointments, billing and accounting, communicating effectively and compassionately with clients, managing medical records, budgeting, marketing your practice, managing inventory, using outside diagnostic laboratory services, and much more. Written by Heather Prendergast, RVT, this manual simplifies essential tasks with step-by-step instructions! Interactive working forms give you experience completing sample checks, deposit slips, and incident reports. Veterinary Practice and the Law boxes provide essential information about laws that you must know in order to run an ethical practice and to protect the practice. Key terms and learning objectives guide you through study of the most important content.